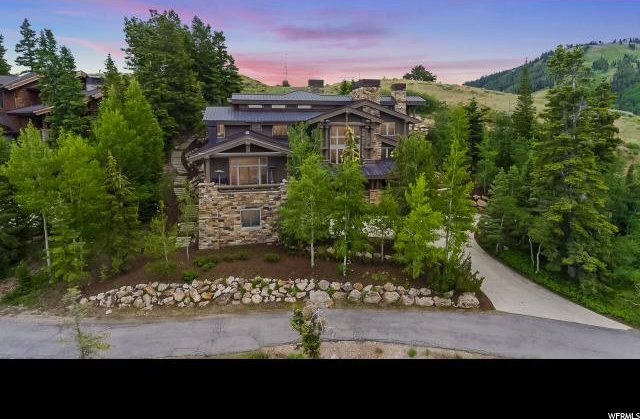 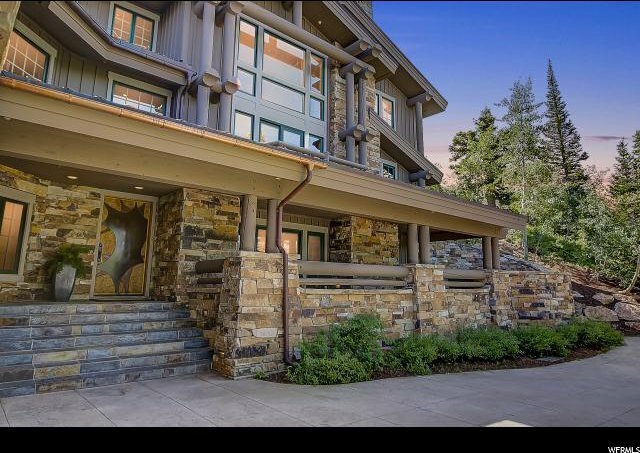 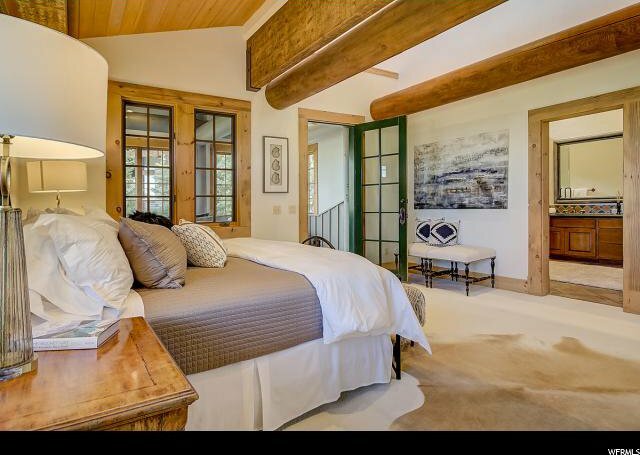 Nestled at the top of Deer Valley Resort's Bald Eagle Mountain, this exquisitely-crafted, lodge-style home rests on a 0.92-acre private parcel in the exclusive gated Bald Eagle Club neighborhood. 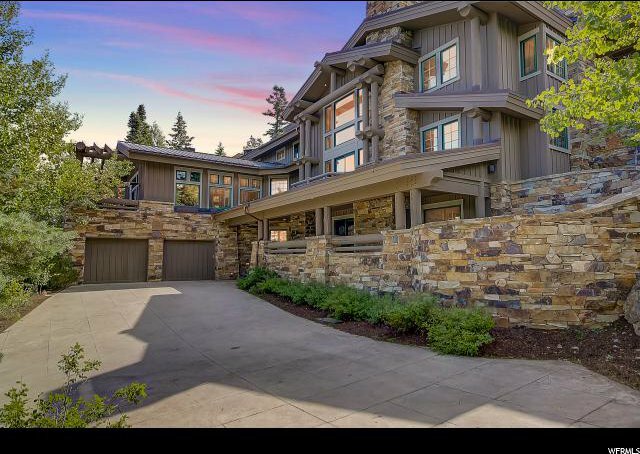 This spectacular 8,457 square foot estate is located right at the doorstep of some of the finest skiing in North America. 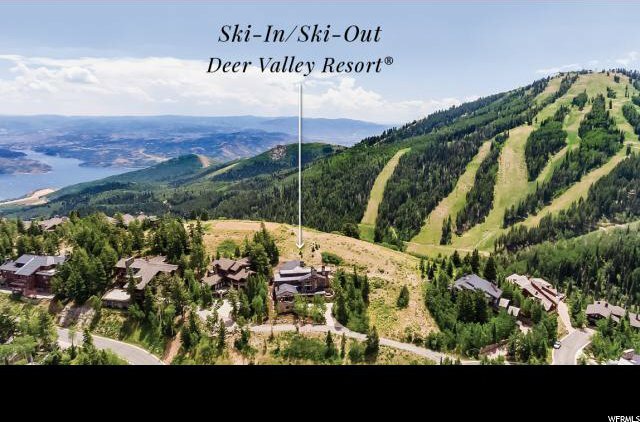 Enjoy the ski-in/ski-out lifestyle of Deer Valley Resort, with direct private access to both Silver Lake and Snow Park right outside your door. 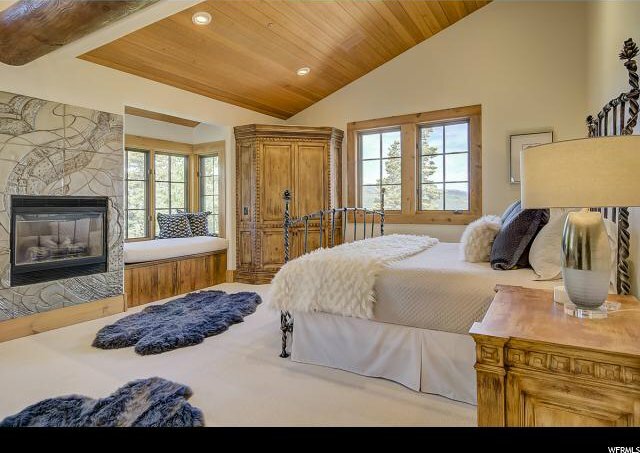 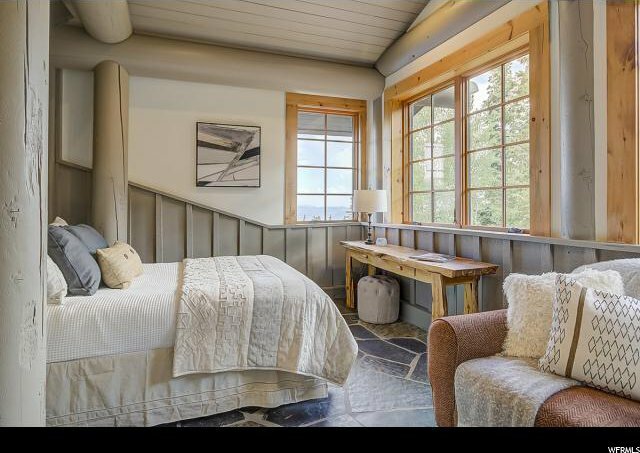 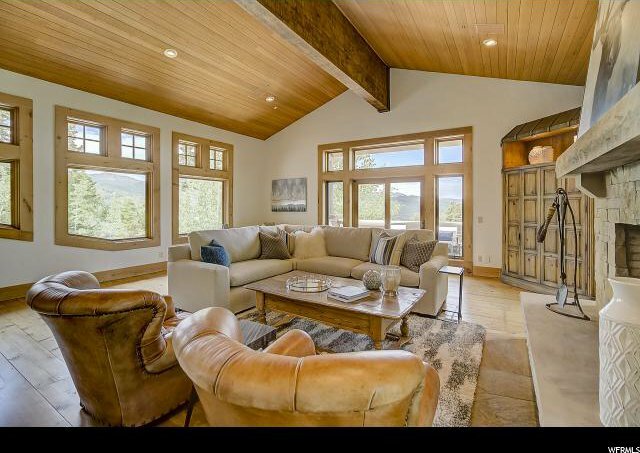 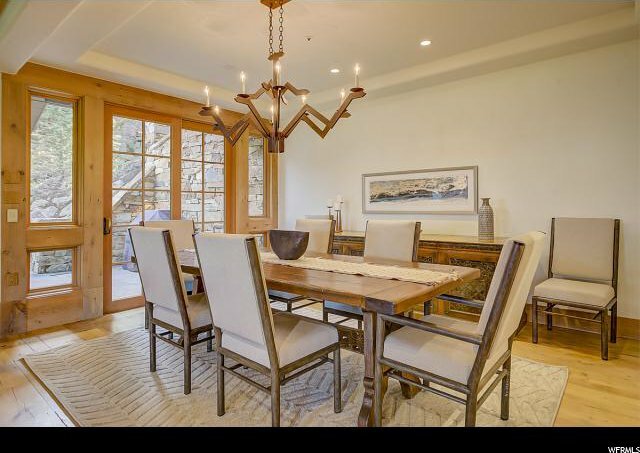 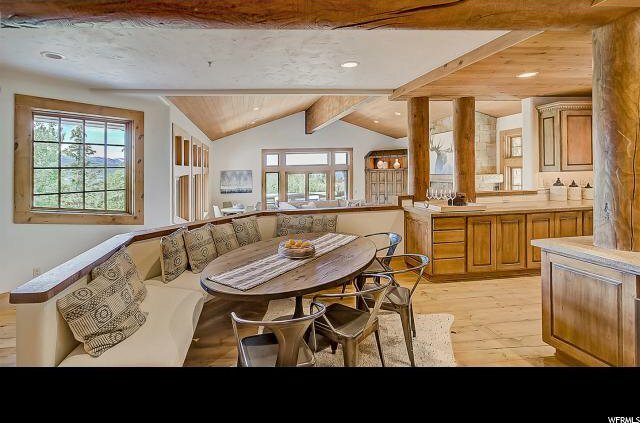 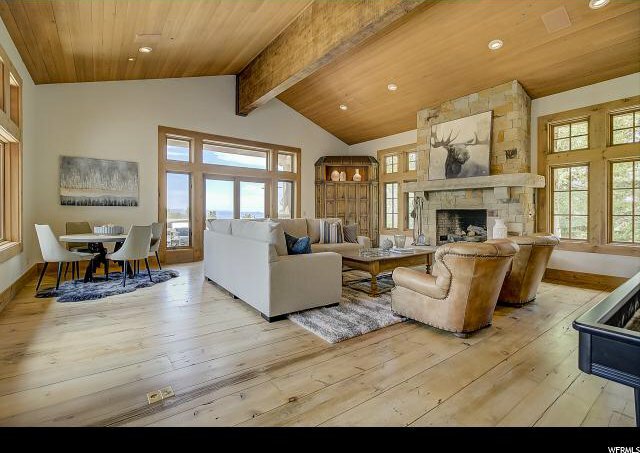 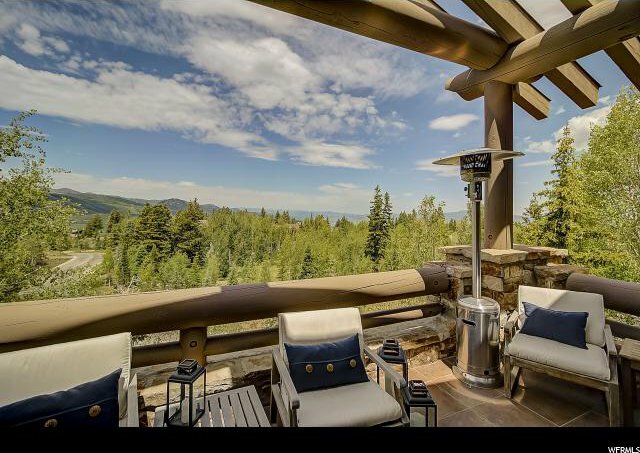 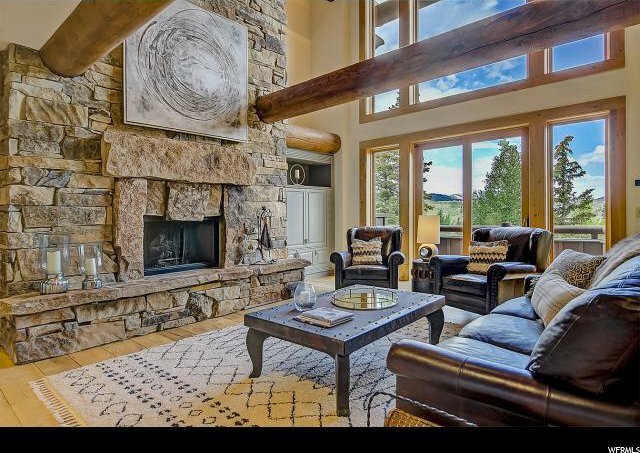 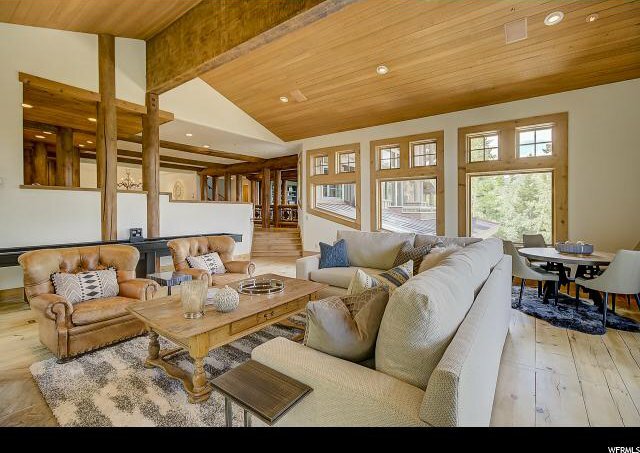 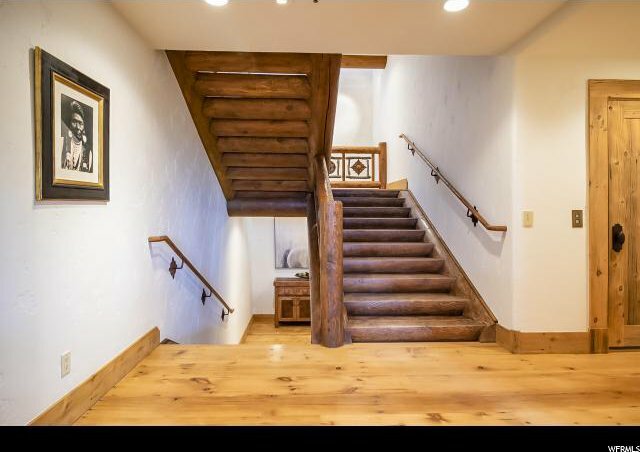 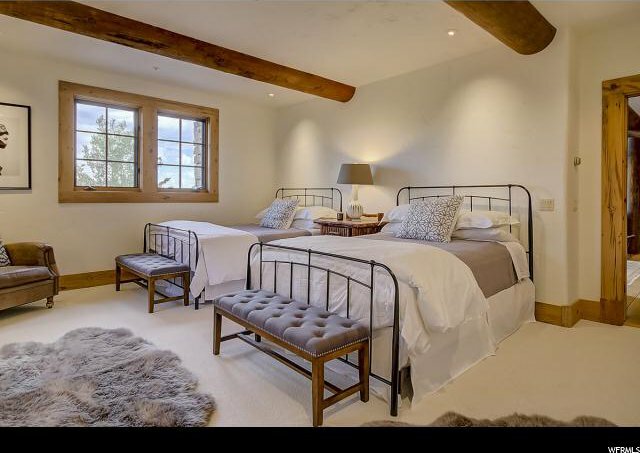 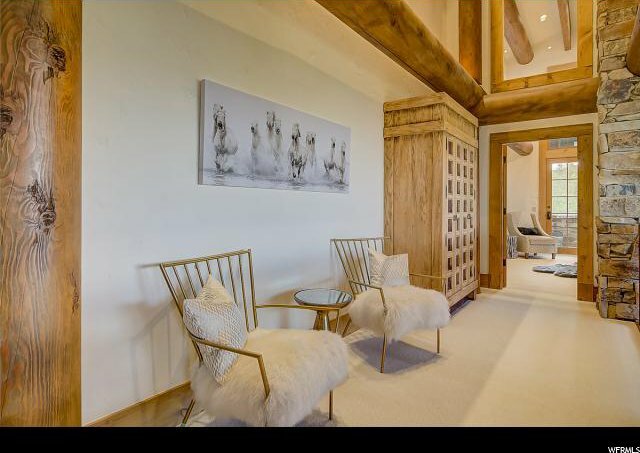 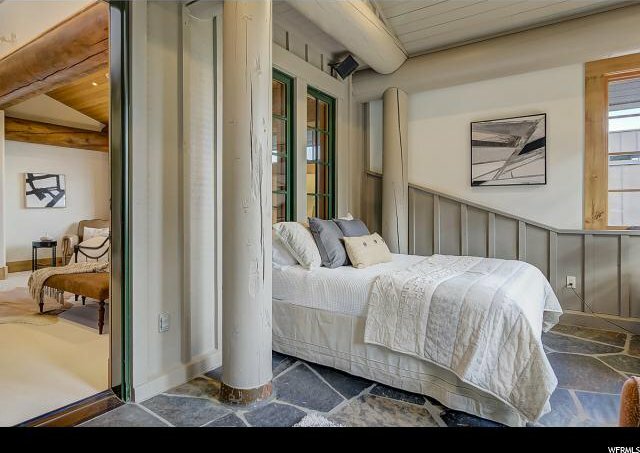 After enjoying the world-class skiing, you will relish the opportunity to sit down in front of one of the many magnificent fireplaces and take in the unmatched views of the surrounding ski areas that abound in this spacious, light-filled home. 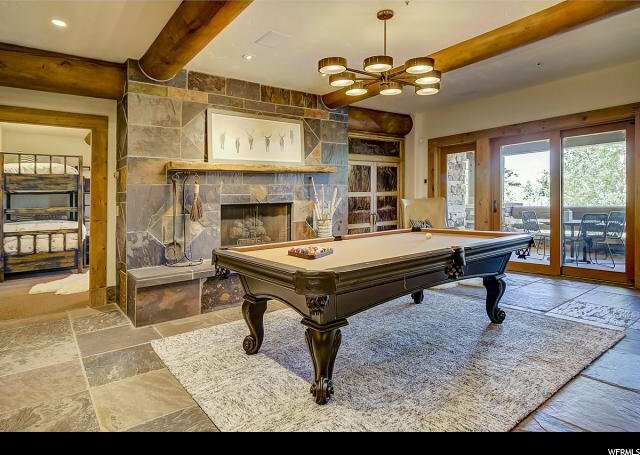 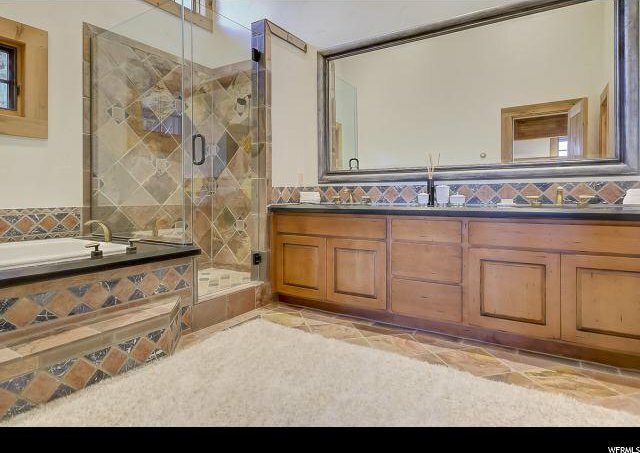 There are few homes that can match the outstanding craftsmanship of this estate, and the superior attention to detail is evident in every room. 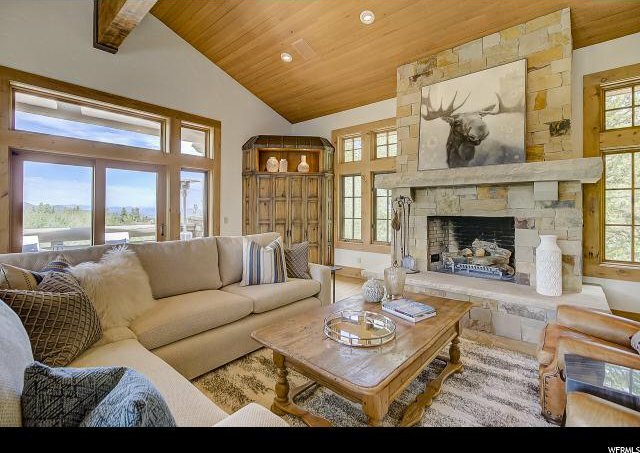 From the grand timbers and finely-sculpted fireplaces to the exquisite trim and tile detailing, the luxurious appointments are a testament to the thoughtful design of this estate. 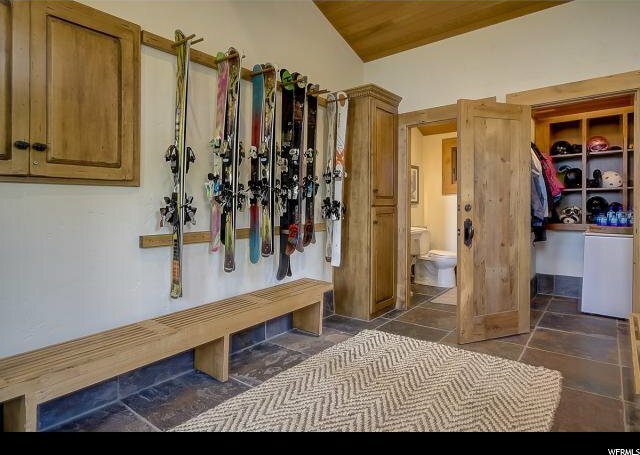 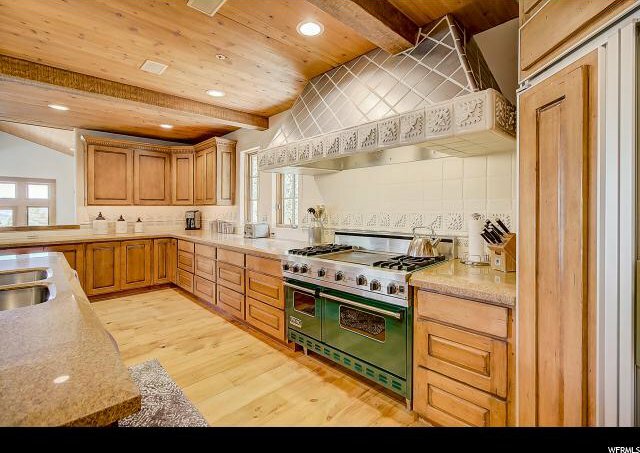 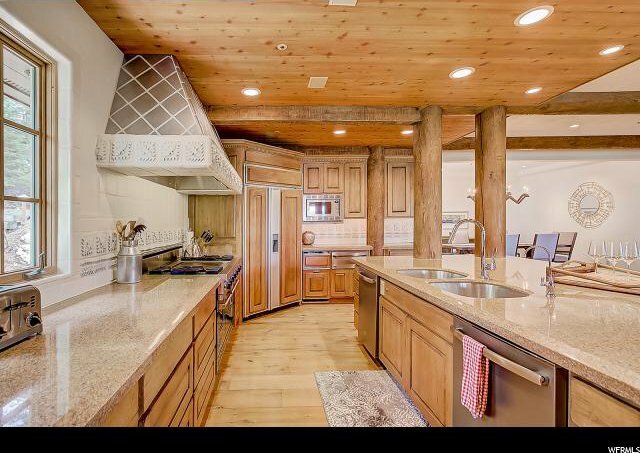 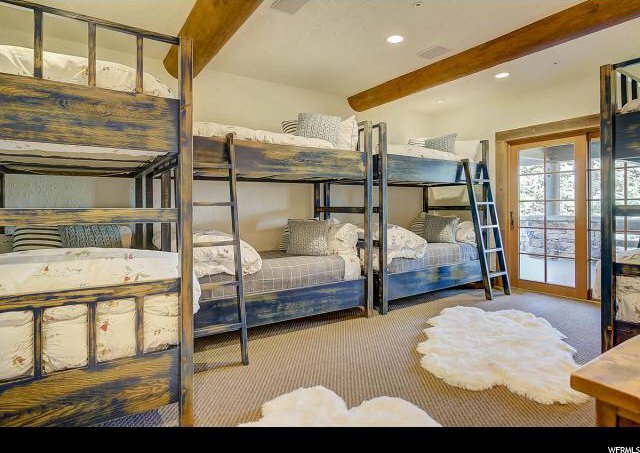 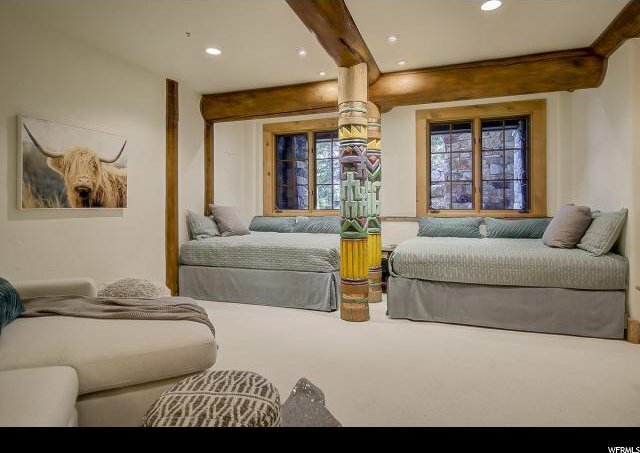 You and your family will be proud to make this fine home your ultimate ski getaway. 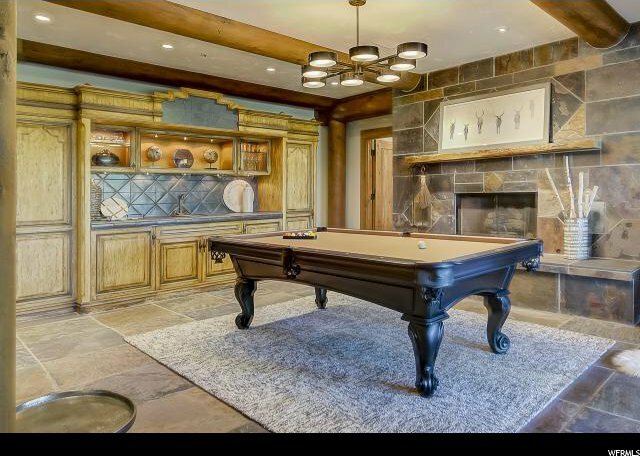 You will especially enjoy the open floor plan that is perfect for large gatherings and entertainment, the gourmet kitchen that features top of the line appliances and a cozy eat-in area, and the elevator that will take you down to the expansive lower level where you can relax in the media room or play a game of billiards. 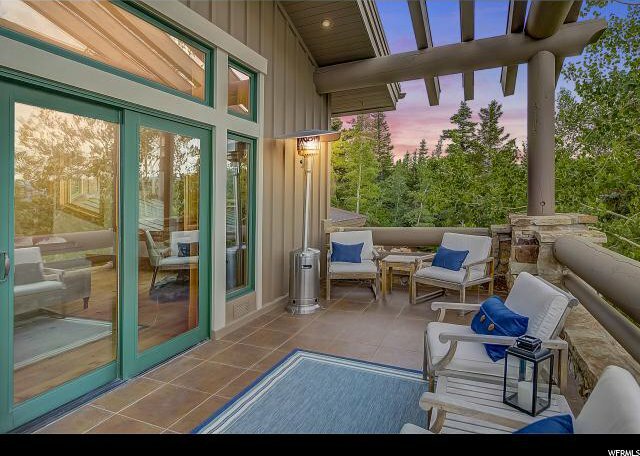 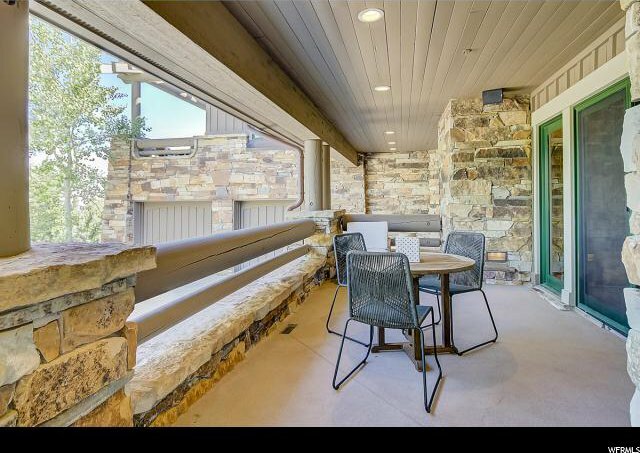 When summer rolls around, you'll find yourself enjoying the lush sanctuary of the outdoor living area and stunning scenery. 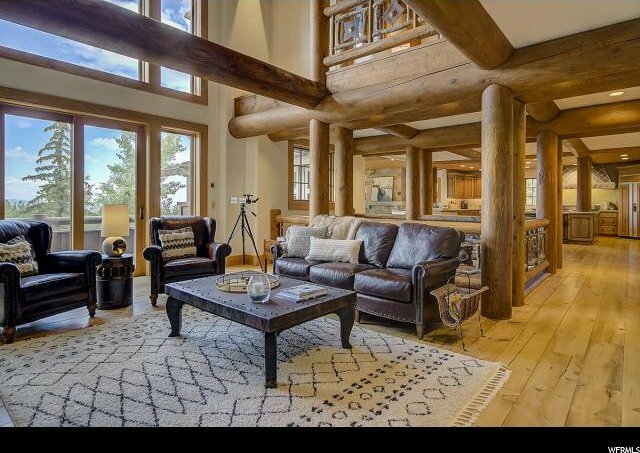 It is not often that such a rare combination of luxury features, perfect location, outstanding views and unparalleled ski access come together. 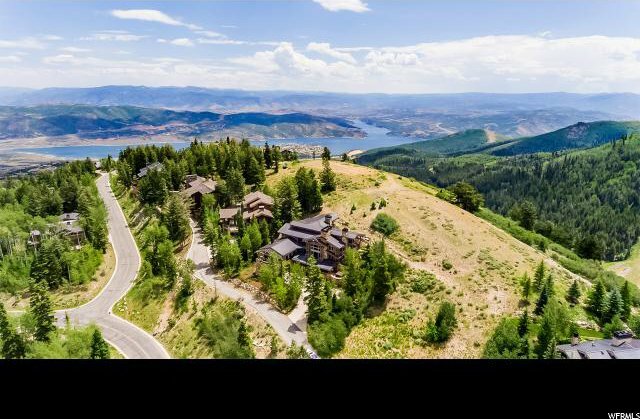 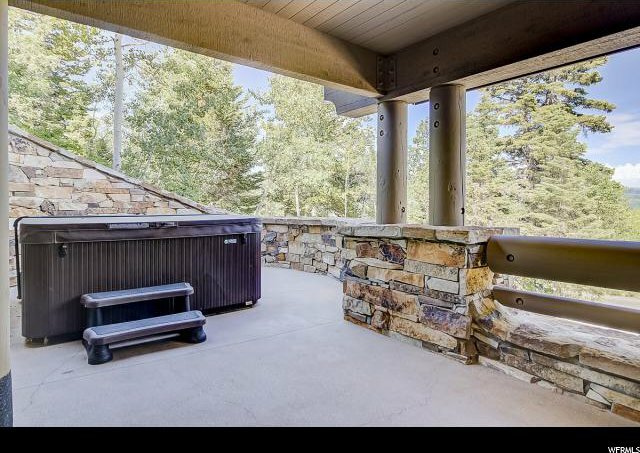 This estate should be seen in person to fully appreciate the remarkable setting and exquisite features offered by this Bald Eagle Mountain home. 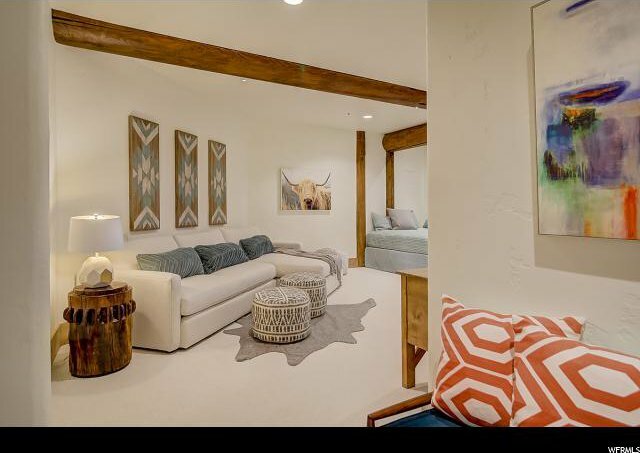 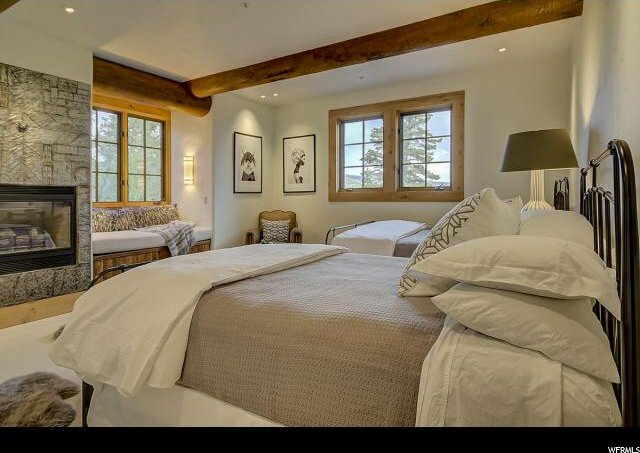 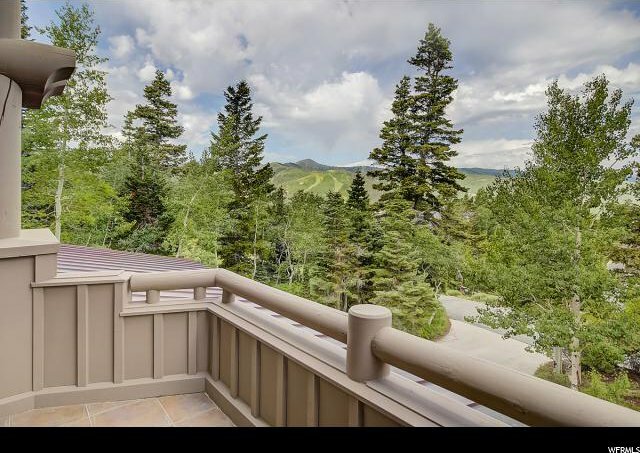 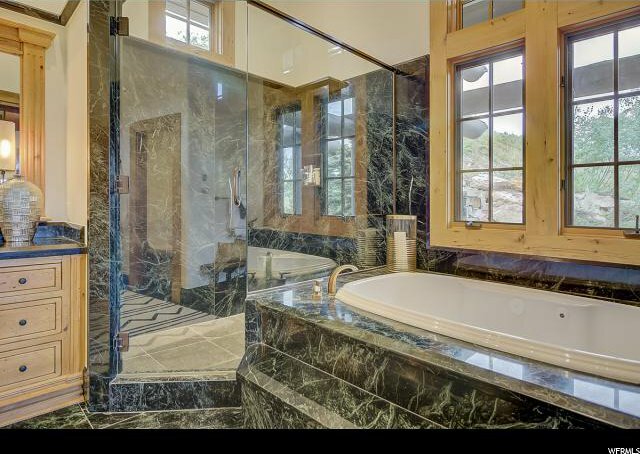 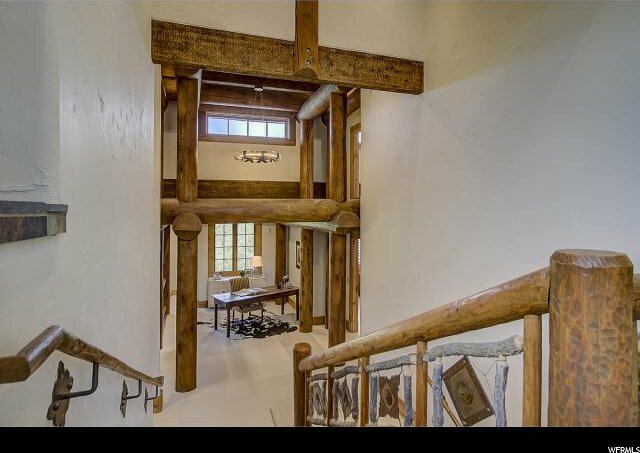 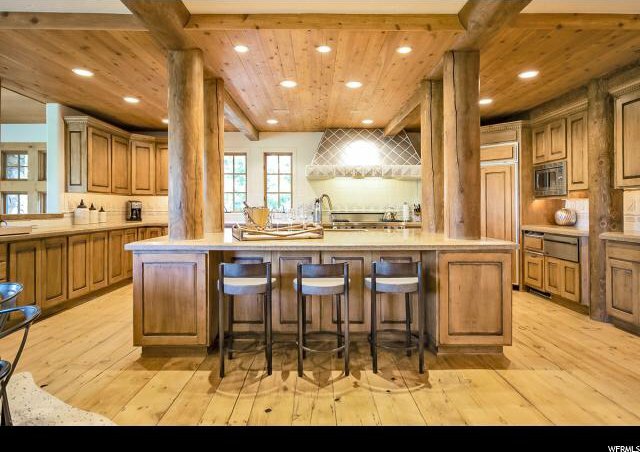 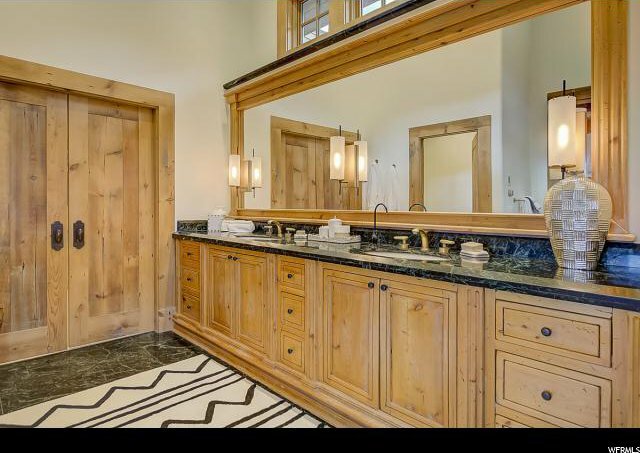 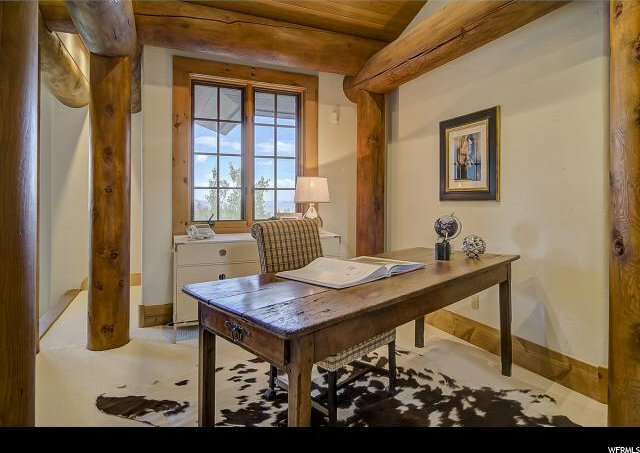 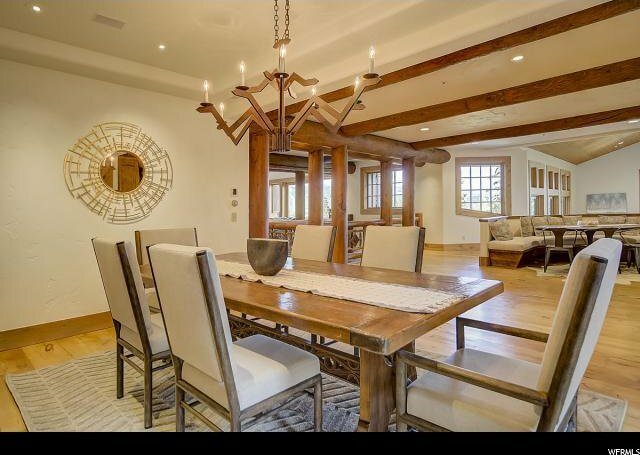 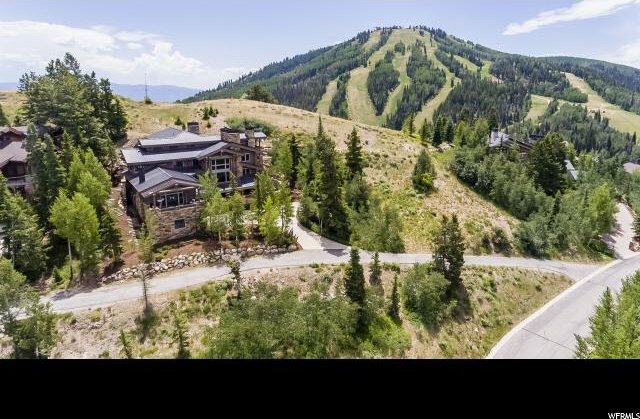 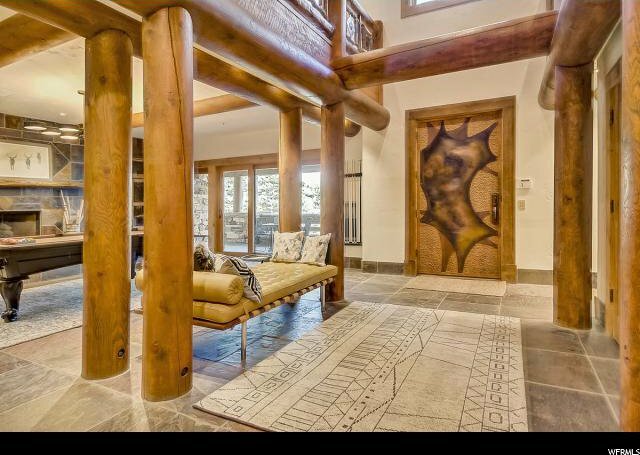 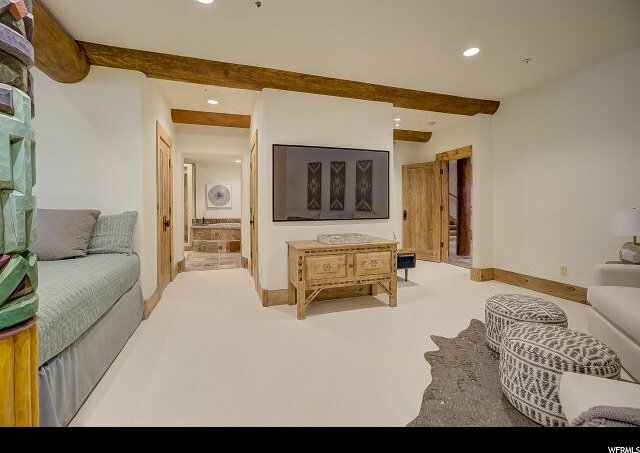 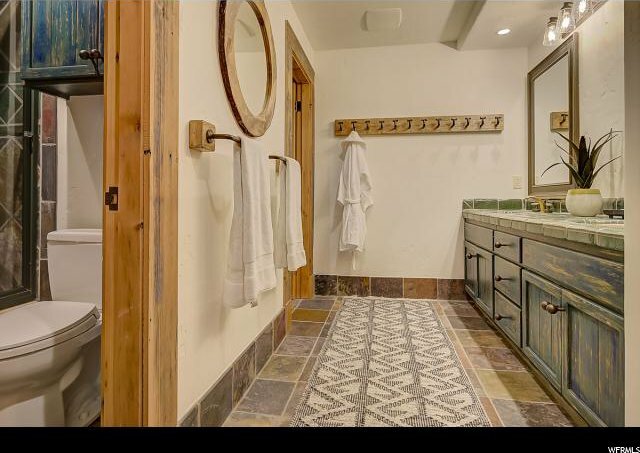 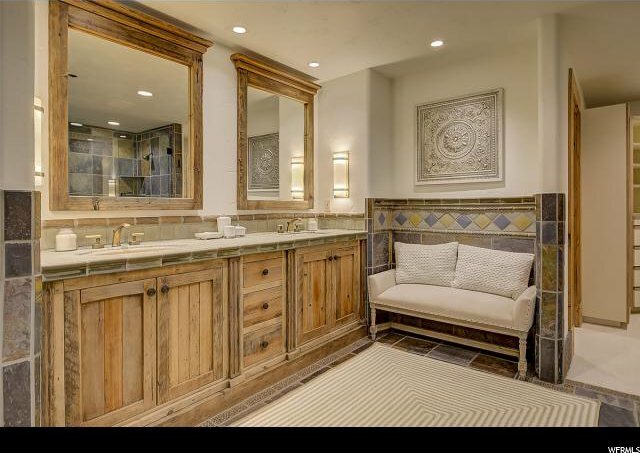 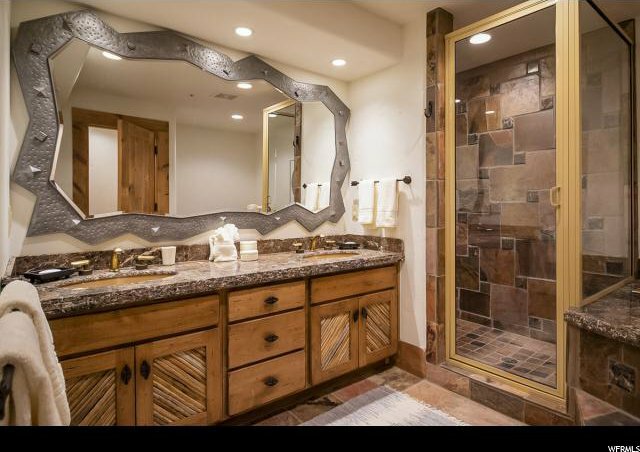 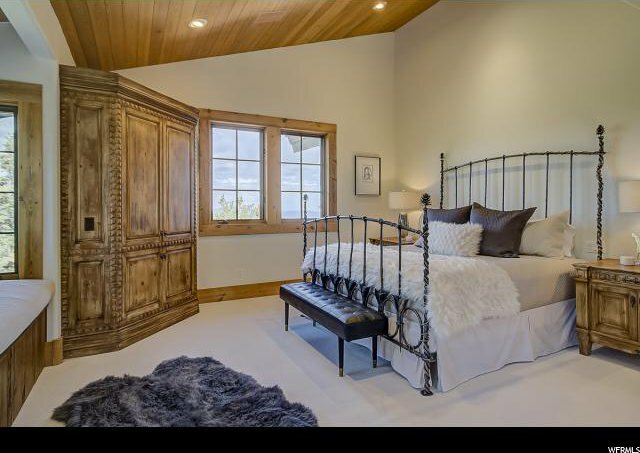 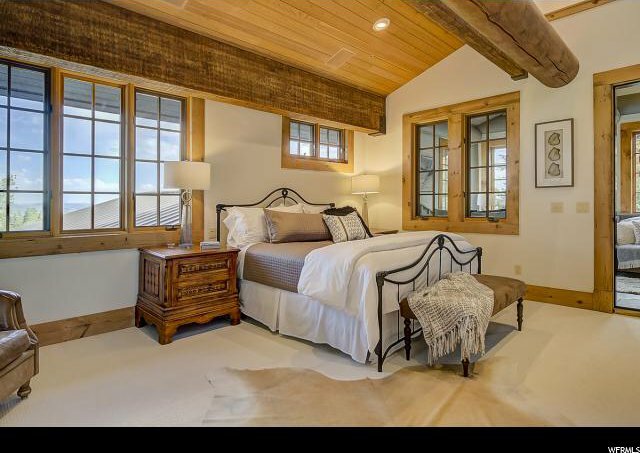 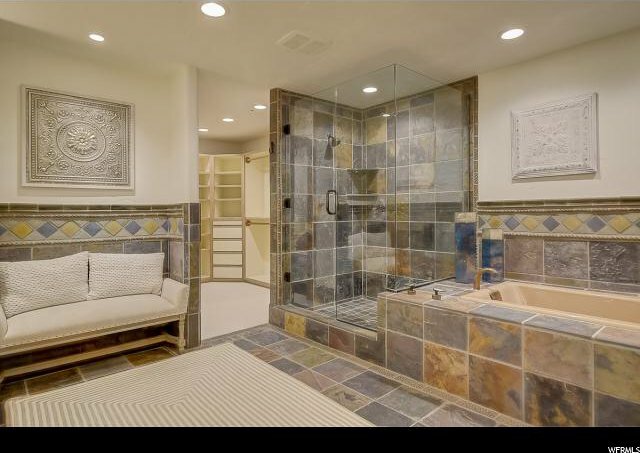 Listing courtesy of KW Park City Keller Williams Real Estate.